We wanted to clarify a few things for customers on how a FFL transfer works so that you can understand the time frame and steps involved. Our FFL transfer fee is $20 per firearm and we will make sure that your firearms gets into your hand safely and in a timely fashion. For clarification, we will use these terms in the step by step process. Seller = Online retailer, gun auction site, other that is listing, selling and shipping the firearm. The buyer finds a gun online and purchases it with their credit card or form of payment they used. Firearm(s) are then received by Briarhawk and logged into our Acquisition and Disposition (A&D) book so that the chain of custody for the firearm(s) are properly recorded. After the firearm(s) are logged into our A&D book, we will call the buyer (customer/you) and let them know it is ready for pickup. We kindly ask to refrain from calling the store as we can not release the firearm until it is logged properly. The buyer (customer/you) comes to the store to pickup your firearm(s) from us. You will need to bring a valid form of government issued identification, form of payment for transfer fee and Nevada Sales Tax and State of Nevada Background Check Fee (If you are not a current NV CCW permit holder) and fill out a 4473 form for the completion of the transaction. Should I order this gun from an internet site? Other things to think about before purchasing your firearm online. Is it really cheaper than buying from Briarhawk? 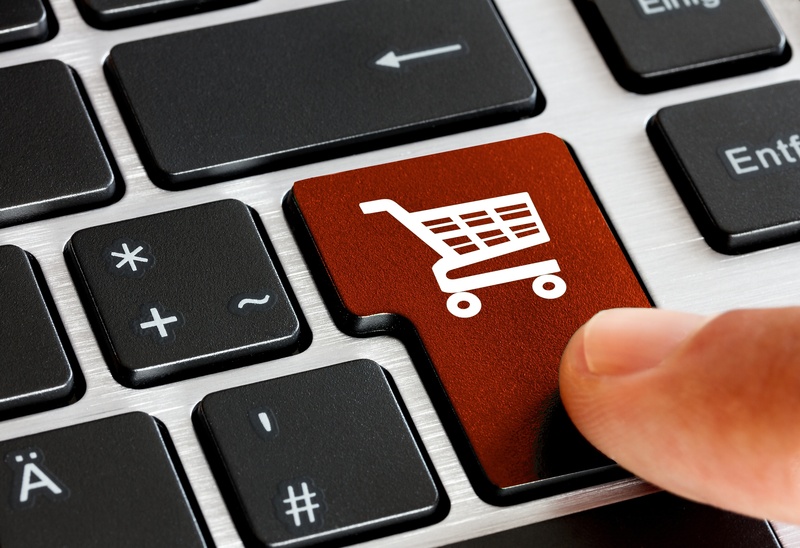 Many times, the cost of the gun, the shipping, the sales tax and the transfer fee can cost more buying online than either buying it off the shelf in the store OR if we special ordered it for you from one of our many distributors. Is the site you are visiting reputable? Has their website been hacked? Is my credit card information safe floating around on other websites? 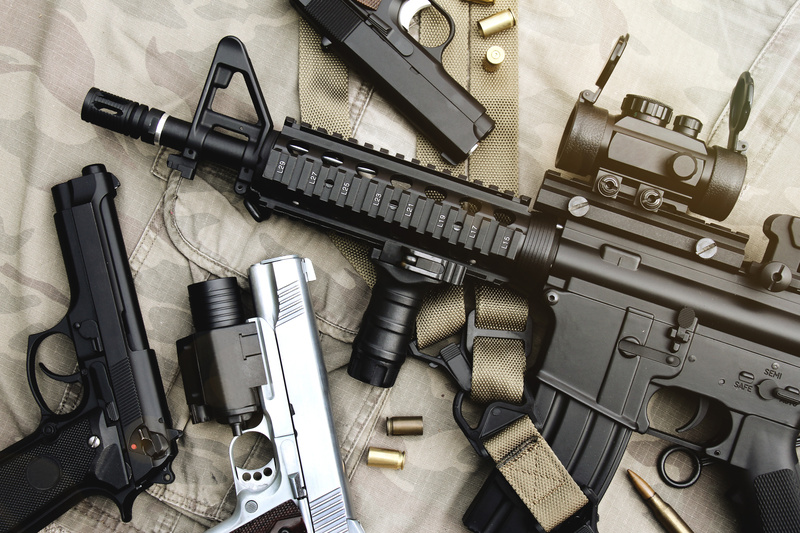 There are some times we suggest a customer to buy a gun online though, because it could be an extremely hard to find firearm (new or used) and if you can get it now, we will support you in your purchase. Ordering online is easy, but is it really the right gun for you? Are you forgetting the sales tax and transfer fee? What if the gun is a lemon, how will that online vendor handle returns? What is the condition of this gun? How long will it take and how much to ship? Is “like new” really like new? How much was this gun used? © 2019 Briarhawk Firearms & Ammunition - All rights reserved.